If your pet ever goes missing, save yourself the heartache of searching pet shelters and the pound and microchip your pet. A microchip is about the size of a grain of rice and is injected under your pet’s skin. It can be done during a normal consultation. The microchip is embedded with a code unique to your pet and is the most effective form of permanent identification. This code is placed onto a national computer database, so it is particularly useful in the return of lost pets. They can also assist where the ownership of an animal is in dispute. In NSW microchipping of pets has been compulsory since 1998. If your pet is not microchipped please give us a call to make an appointment to have one inserted. If you find a lost pet please call us to arrange a scan so we can reunite microchipped pets with their worried owners. If you move or change your phone number(s) be sure to update your details with your local Council. 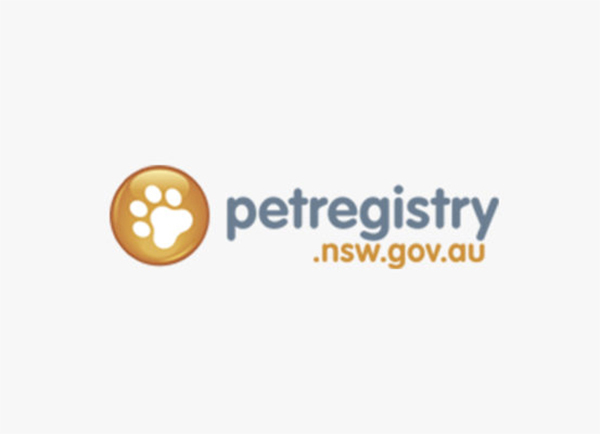 Claim your pet's listing on the NSW Pet Registry using their microchip and make sure your contact details are up.